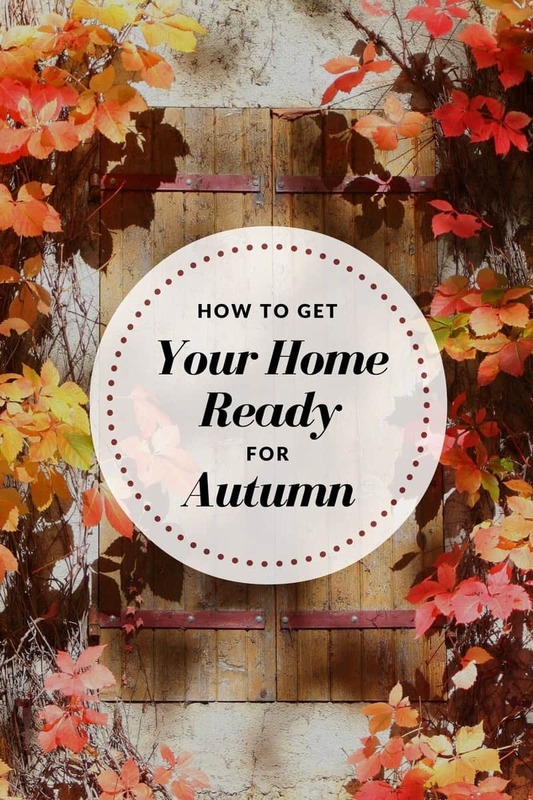 Autumn has arrived, is your home ready for it? Is the furnace tuned, heater working, insulation set? Making sure your home is not only ready for the weather, but the season in general, ensures a smooth, seamless autumn season. So, if you need to do some prep work, consider some of these things when creating your checklist for the home. Check the systems. The boiler, heaters, insulation, your entire heating system that is. You don't want to be without heat on the coldest night of the year. Make sure things are cleaned, functioning, and are ready for the cooler months to come. Make sure the home's windows are properly insulated as well. Not only to keep the cold out, but to keep your heating and cooling bills at bay during this season as well. 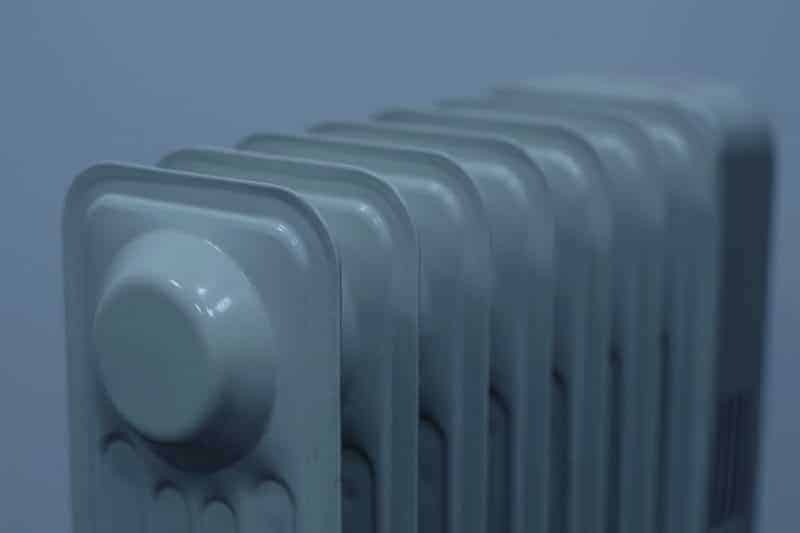 If you are insure on how to check your heating system then it might be best to hire a heating engineer to come and give your heating system a services to make sure you are ready for the cold weather. 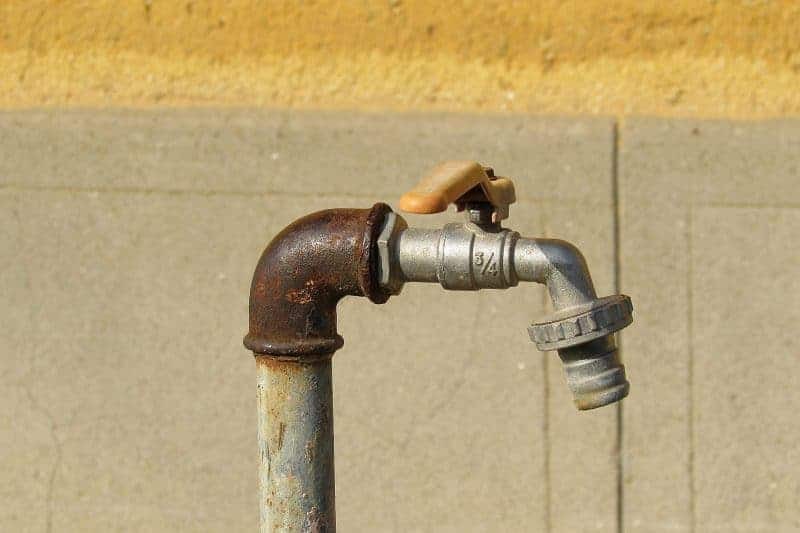 Turn off faucets and hoses. Make sure you check the piping and plumbing as well. The last thing you need is for the heater to start leaking or for pipes to burst, when there is no plumber nearby to do work on them. So, make sure things are functioning, are in order, and are properly working, prior to the winter season approaching. Interior maintenance, winterizing the ac system, and choosing a programmable thermostat, are all items you should add on to the checklist of things you are going to want to do, so your home is ready for the autumn and winter months ahead. 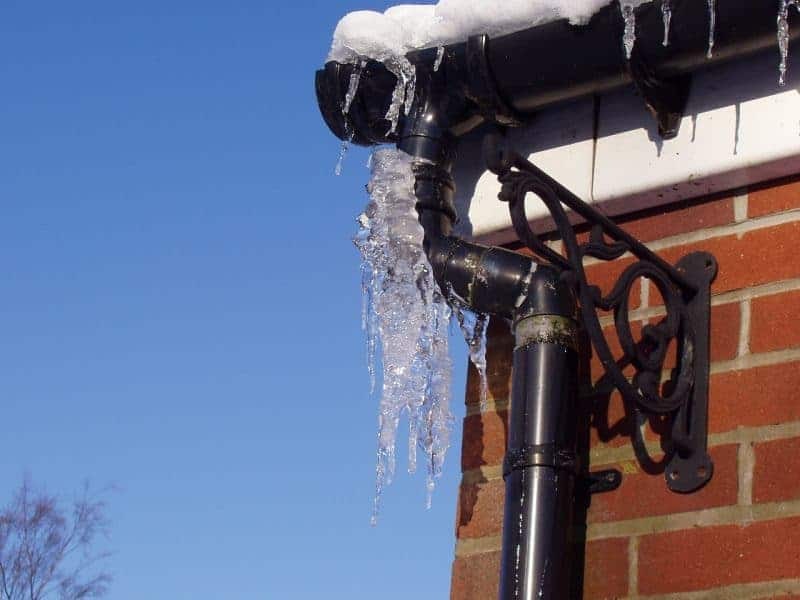 There are quite a few things which can go wrong if your home is not prepared for the change of weather and scenery; but you can prevent and keep repair costs down, later on down the road, by simply making sure these things are done early in the season. No matter how far along you are in the checklist, consider some of these things, so your home is fully prepared and damage free when the cold air drops in. Hello Jaclyn, Very interesting post! These are amazing tips to get your home ready in Autumn. Keep sharing such lovely blogs with us. All these ideas are very helpful, thanks. SUCH important tips!! We have to get a new filter for our furnace!! I would also suggest changing batteries in you carbon monoxide detectors too!! Winter is an important time to make sure they are in working order!